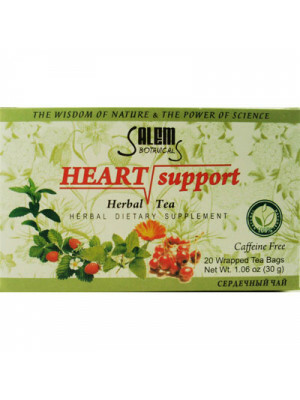 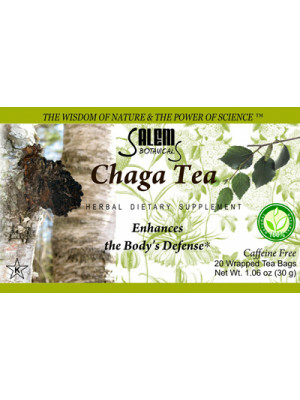 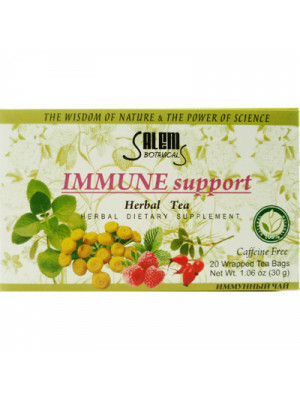 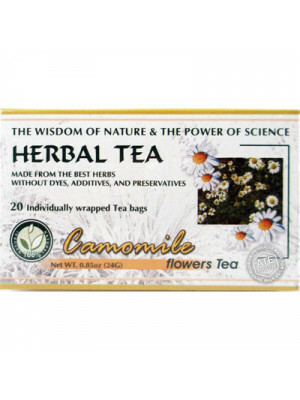 Tea can be used for a wide variety of illnesses, ailments and conditions. 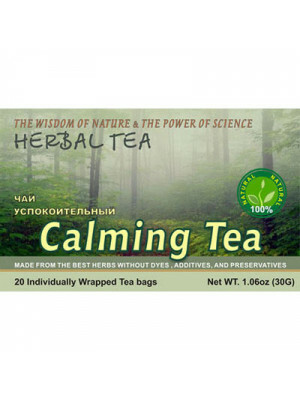 Depending on what you're suffering from, there may be a tea for you. 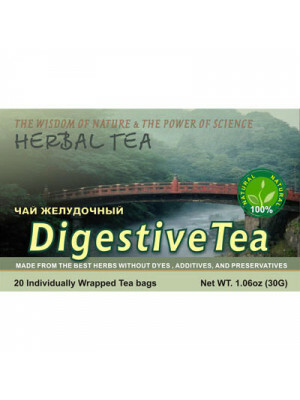 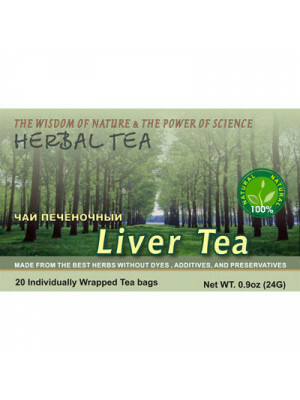 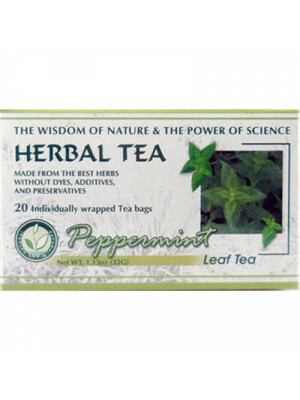 Depending on the herbs and spices that are placed in the tea bag, the drinker will get different results. 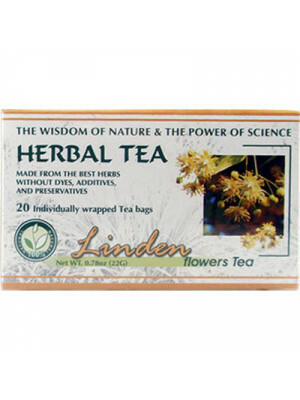 Consider the problem you're going through and then choose the right tea that can help you through it. 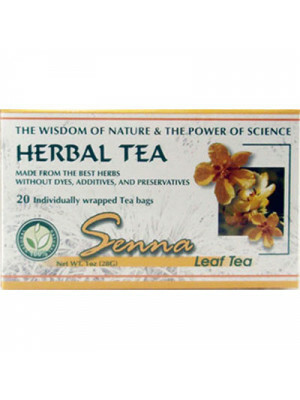 Take a minute and search through our selection of teas that we offer. 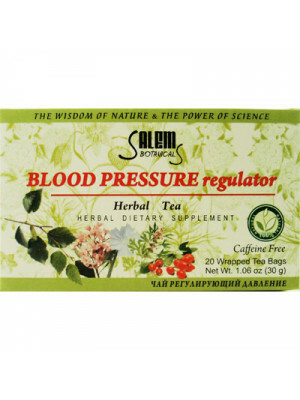 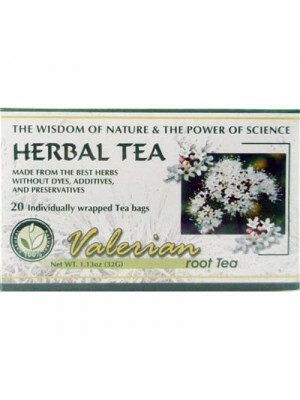 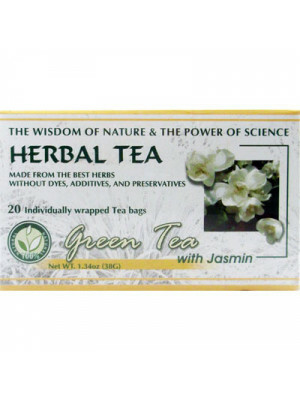 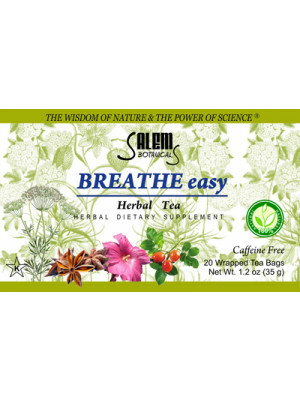 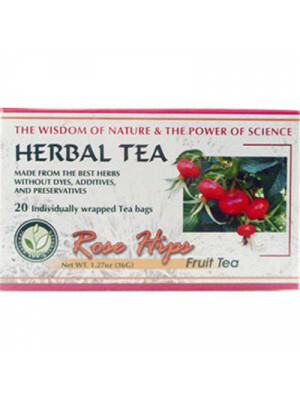 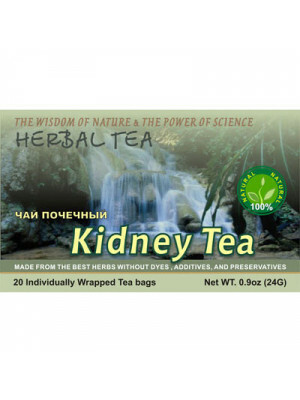 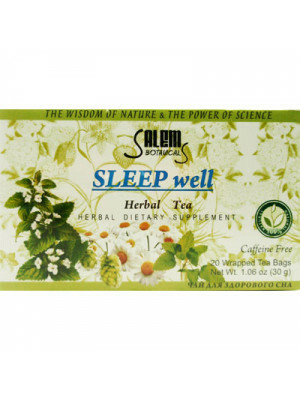 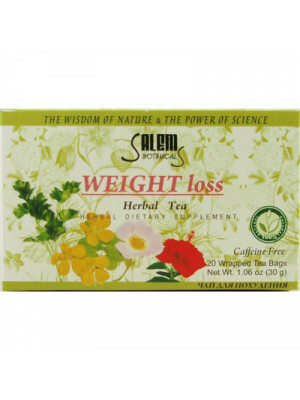 We have high quality, well blended bags that will provide you with tea in a matter of minutes. 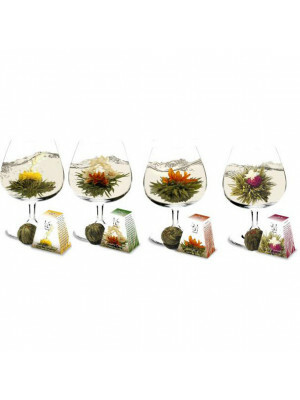 Sit back and enjoy the warm, soothing flavors and aromas that each kind brings.